If you don’t see the type of assistance you need, call our Easton home care office at (410) 820-4200 to learn more. 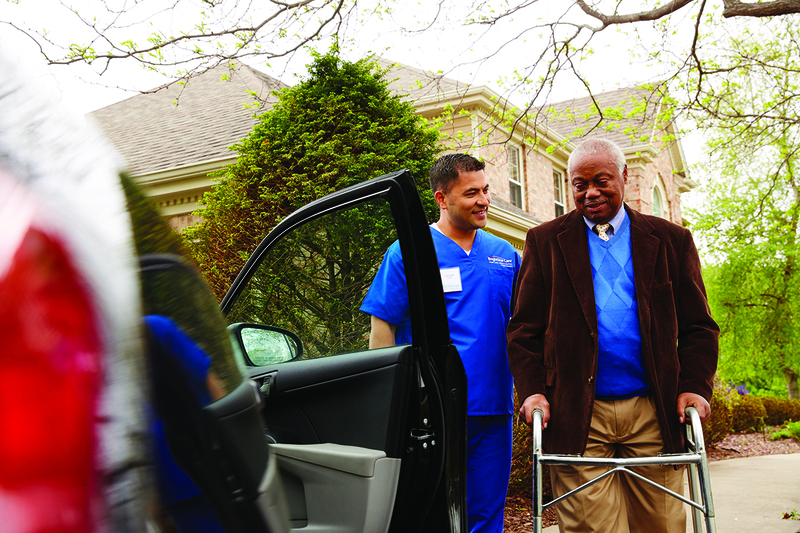 Proudly serving seniors in Caroline, Dorchester, Queen Anne's and Talbot counties and surrounding communities. Please note: Transportation services are only available in conjunction with additional companion and/or personal care services. If you require transportation alone, without the need for additional care services, contact us, and we can recommend a local company that provides transportation services only.